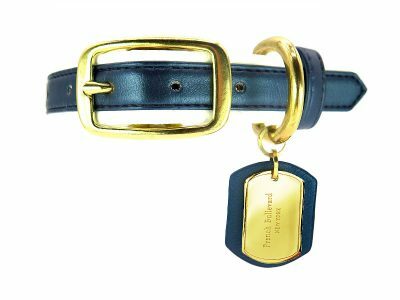 If you find vibrant colors too loud for you and your dog’s taste, the shimmery Midnight Blue vegan leather collar is a perfect choice. The Midnight Blue color exudes a mysterious and reserved aura, like a bold and noble gentleman who does great things without expecting an applause. 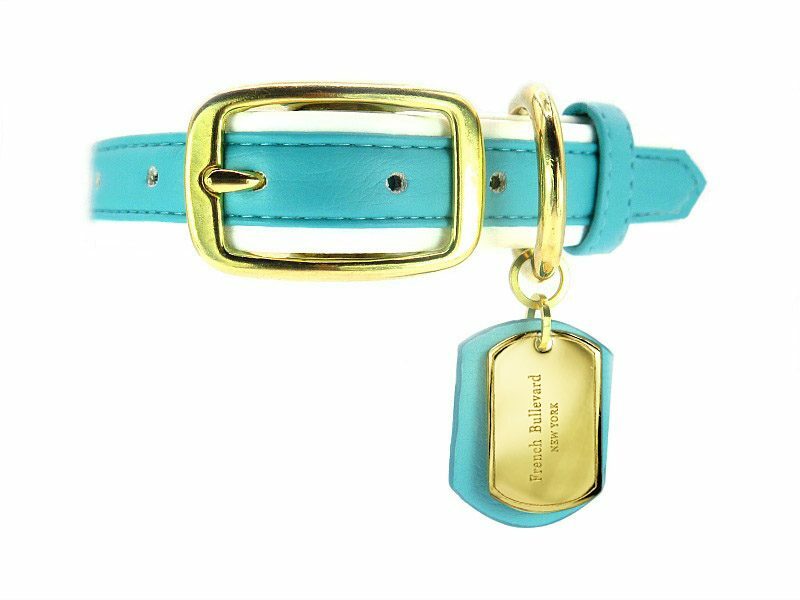 It is a neutral color that blends well with other colors because it doesn’t need to pop out much to really see it’s beauty. 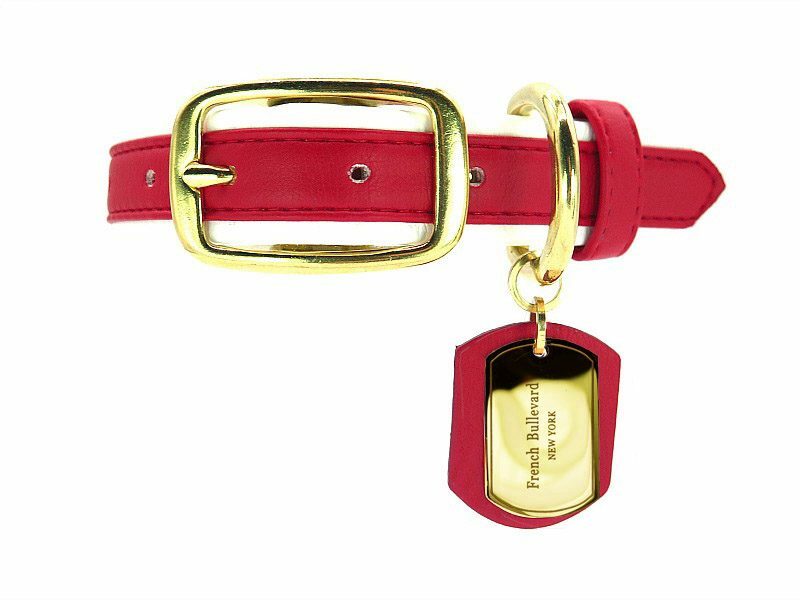 Attached to the collar is a real gold plated tag with the French Bullevard logo made through a high precision engraving. 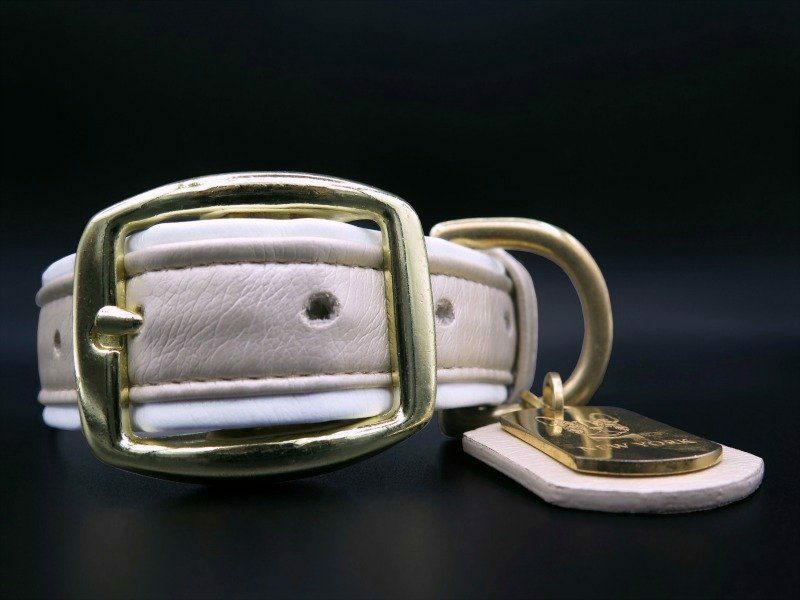 Carefully selected brass hardware completes the collar and allows for a customized and secure fit. 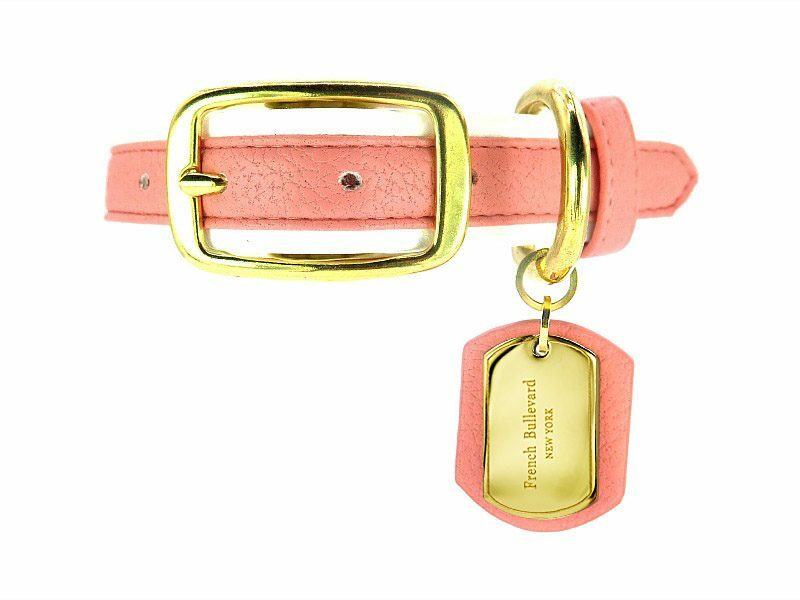 This collar is not only suitable for your handsome fellow but also for your gorgeous girl who thinks that pink is too preppy for her taste.